We went to church ad continue to learn about the Good Book! Afterwords we headed to the Newport Harbor Elks where Gene Duvall was playing. The place was not crowded and the music was soft, We had lunch and danced until about 3:00 PM and returned home for some chores and pre-rain activities. The fruit trees were fed (meaning Paul had to use a heavy garden fork to break into the drip lines around several trees and drop in foodies for the baby trees. Sue took an hour long walk and then we sat down for two good movies. 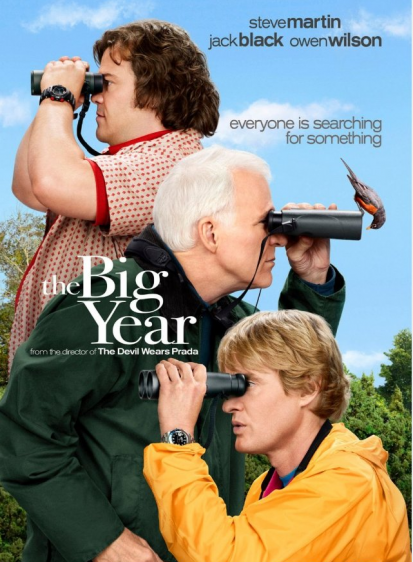 We first watched “The Big Year” which was excellent. Summary: Two bird enthusiasts try to defeat the cocky, cutthroat world record holder in a year-long bird-spotting competition. Very funny with excellent messages! Then we watched “Don’t Know How“. 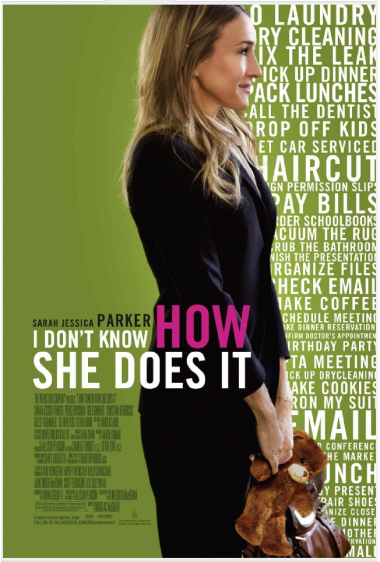 Summary: A comedy centered on the life of Kate Reddy, a finance executive who is the breadwinner for her husband and two kids. This was also excellent although its rating was 4.3 on IMDB. Another good movie for a evening at home! This entry was posted in Dancing, Movies and tagged Dancing, Elks Lodge, TV Movies, Vegetable Gardening. Bookmark the permalink.